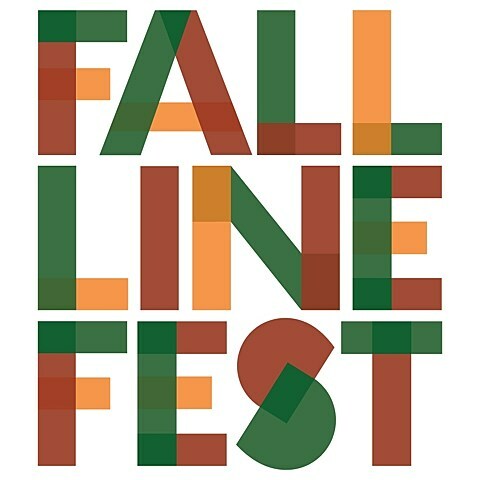 Richmond’s Fall Line Fest is returning for its second year on September 5 & 6 across various Richmond, Virginia venues. Like last year, there’s a solid, diverse lineup of artists playing including Real Estate, The Hold Steady, Death, Matthew E. White, Fairweather, Tombs, Protomartyr, Priests, Potty Mouth, Tiny Moving Parts and many others. The full lineup as it stands is listed below, and there’s still a few more TBA. In addition to the music, there will also be art events and food events, like the Fall Line Brunch Fest on 9/6 at The Broadberry from 11 AM to 2 PM.